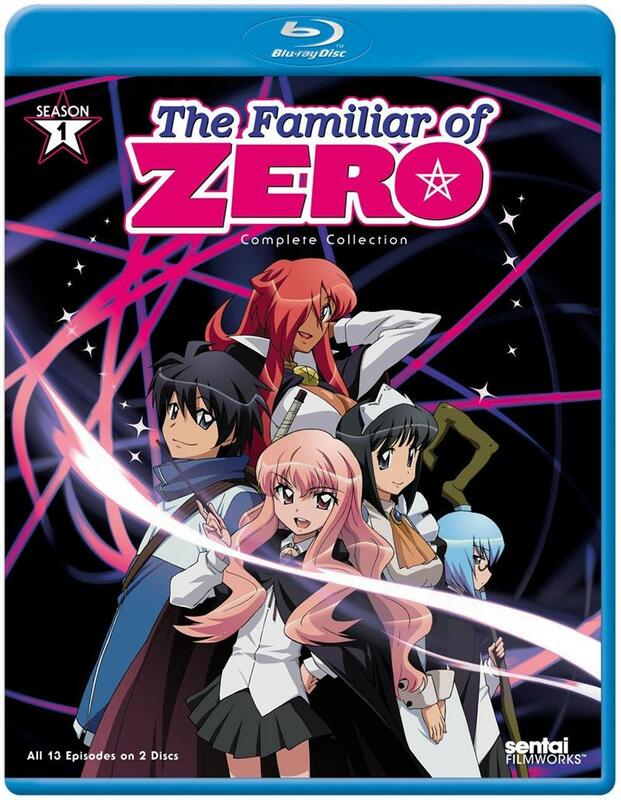 Louise Valliere is a second-year student at the esteemed Magic Academy High School, but all of her classmates call her ‘Zero Louise‘. While no one doubts her magic ability, it is just that all of the spells that she casts go wrong, usually with disastrous and explosive results. Rumour has it that none of the spells that she tried to cast have ever gone as expected, which is how she picked up her nickname — Zero. One of the most import second-year student rituals is the summoning of a familiar. A familiar once summoned will stay with the magician for rest of their life. A mage’s magical familiar can appear in the form of any creature — as small as a mouse, as a fearsome fire salamander, and perhaps even as a dragon for an exceptional mage. True to form, Louise’s familiar summoning spell goes very wrong and pulls Hiraga Saito from his life as a high school student in Japan into the magic world. The ritual is sacred and once started, cannot be changed, so Louise accepts her fate and gives Saito a kiss (on the lips) to seal their bond. The other students take delight in teasing Zero Louise at having summoned an ordinary commoner as a familiar, but they have forgotten that familiars are magical creatures and by their nature — are never ordinary or common. 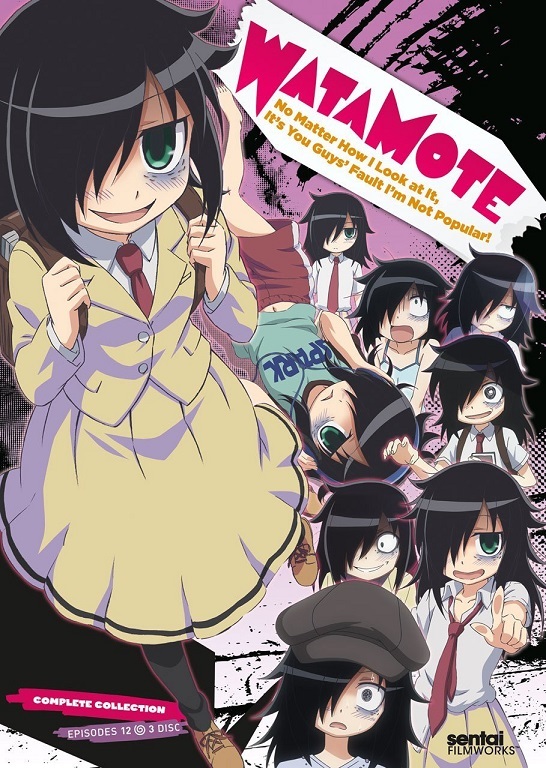 At the tender age of 15, Kuroki Tomoko has already dated dozens and dozens of boys and she’s easily the most popular girl around! The only problem is that absolutely none of that is real, and her perfect world exists only via dating games and romance shows. In fact, the sad truth is that she gets tongue tied just talking to people, and throughout middle school she’s only had one actual friend. All of this makes Kuroki’s entrance into the social pressure cooker of high school a new and special kind of hell. While Kuroki desperately wants to be popular, she’s actually worse off than she would be if she was completely clueless as to how to go about it. After all, the things that work in “otome” games rarely play out the same way in reality, especially when the self-appointed “leading lady” isn’t the paragon she thinks she is. There’s not much gain and plenty of pain ahead, but even if it happens again and again, there’s always someone else to blame! Ten-year-old Sakura lives a pretty normal life with her older brother Toya, and widowed father Fujitaka. Or she did… until the day she returned home from school to discover a glowing book in her father’s study. 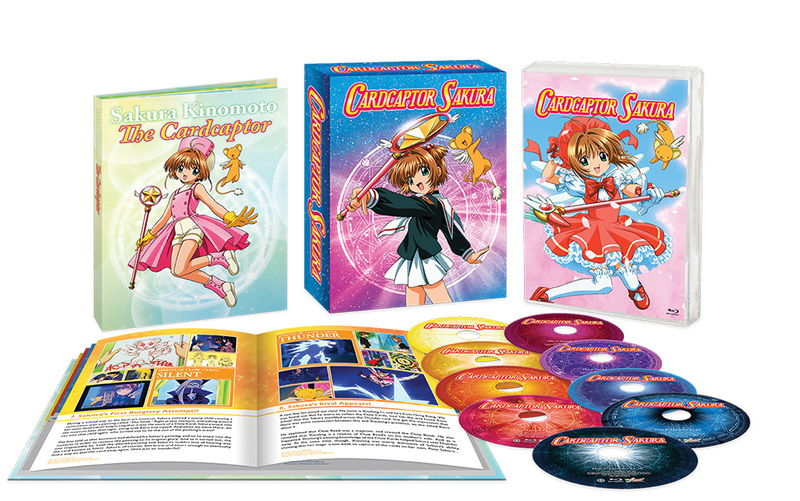 After opening the book and releasing the cards within, Sakura is tasked with collecting each of these magical cards, while trying to live the life of a normal fourth grader. 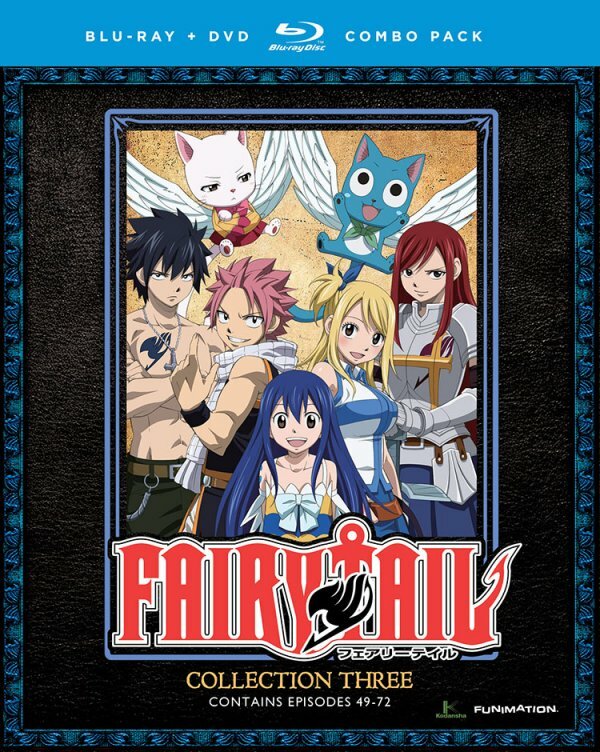 In the monumental task of collecting all the cards, Sakura must rely on her friends and family, and decide what she finds most important in life.